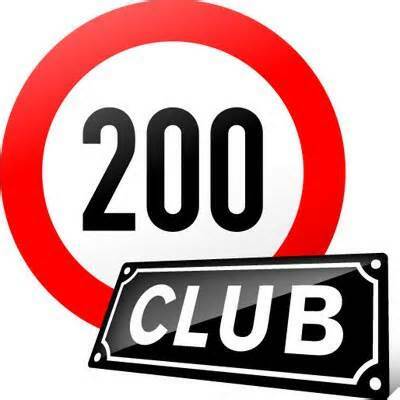 Join the 200 Club with a chance to win some cash prizes. Raising money to support YOUR Village Hall. Complete and return the application form and a Collector will contact you when it is time to start paying your subscriptions; pay monthly or annually.